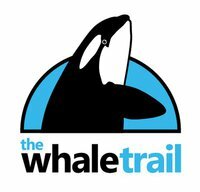 Welcome to The Whale Trail! 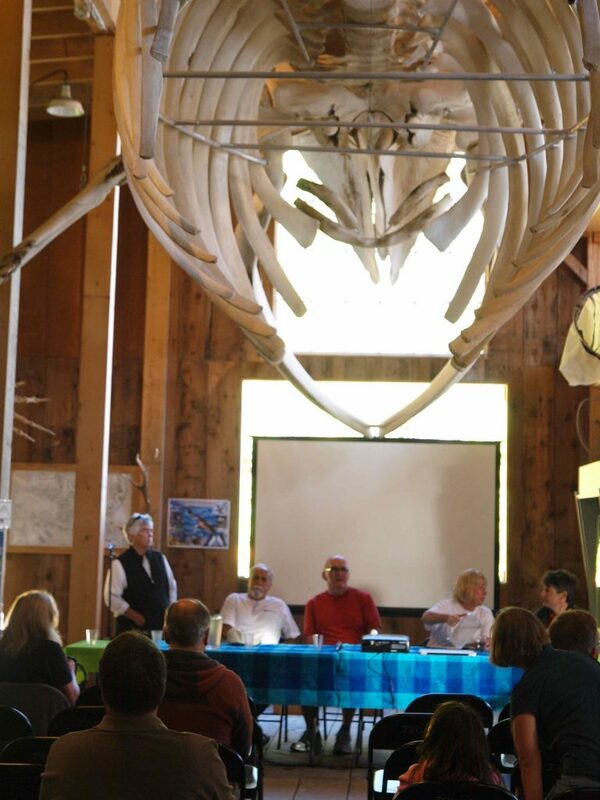 Core team meets for the first time. 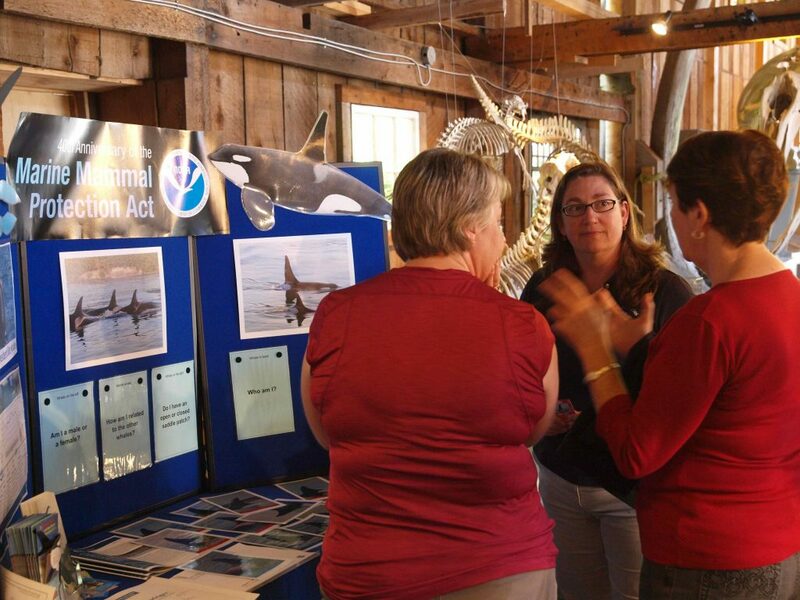 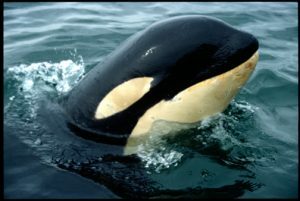 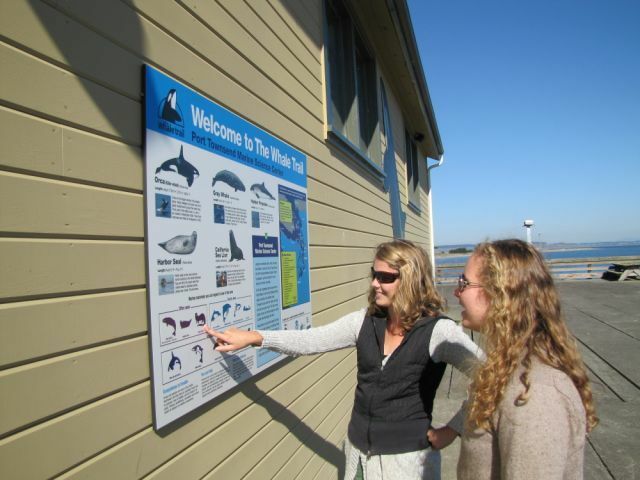 Founding team includes NOAA Fisheries, WDFW, People for Puget Sound, Seattle Aquarium, and Whale Museum. 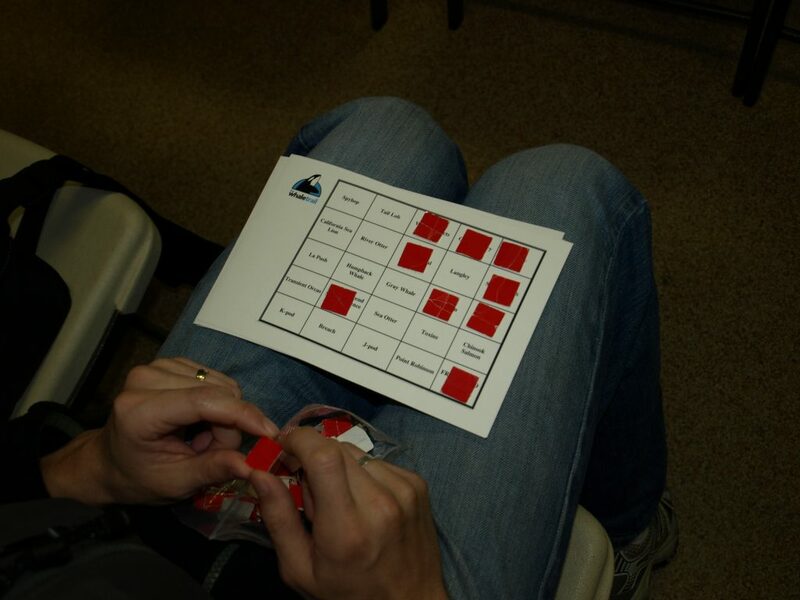 Mission and goals established. 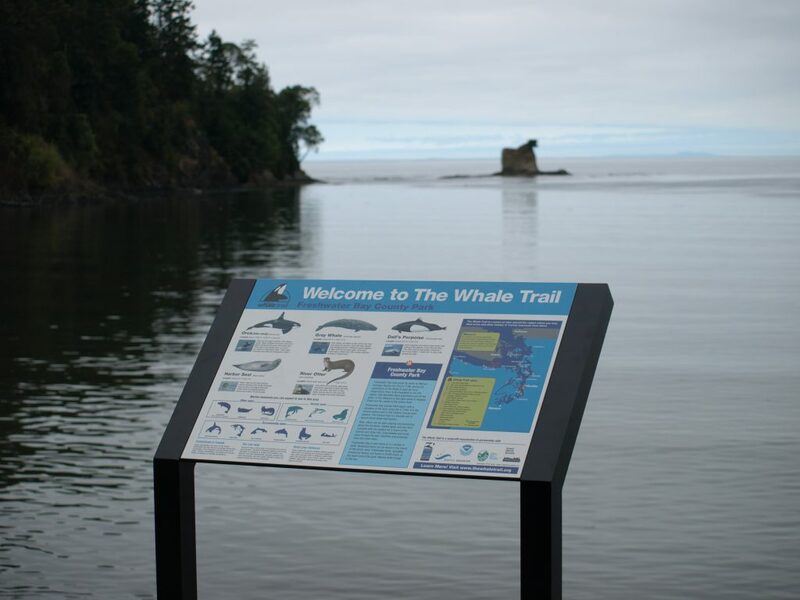 Sixteen inaugural sites selected. 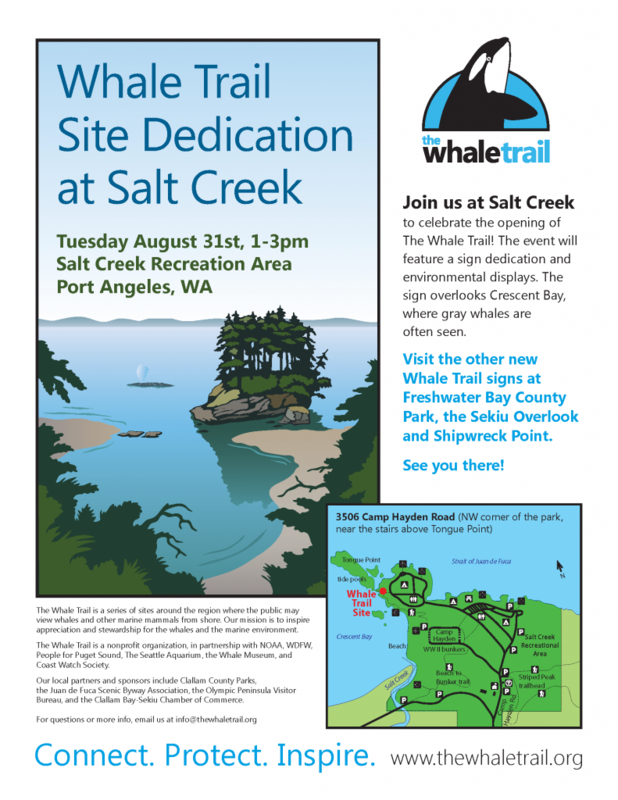 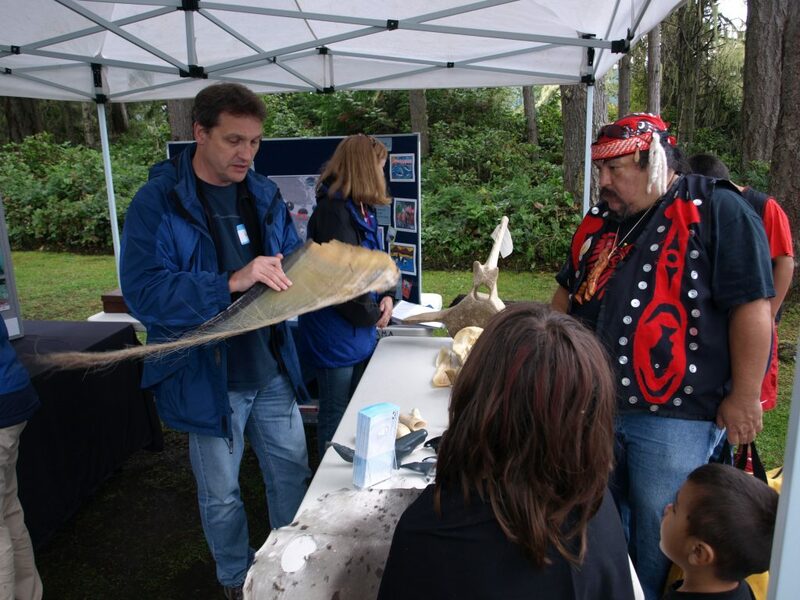 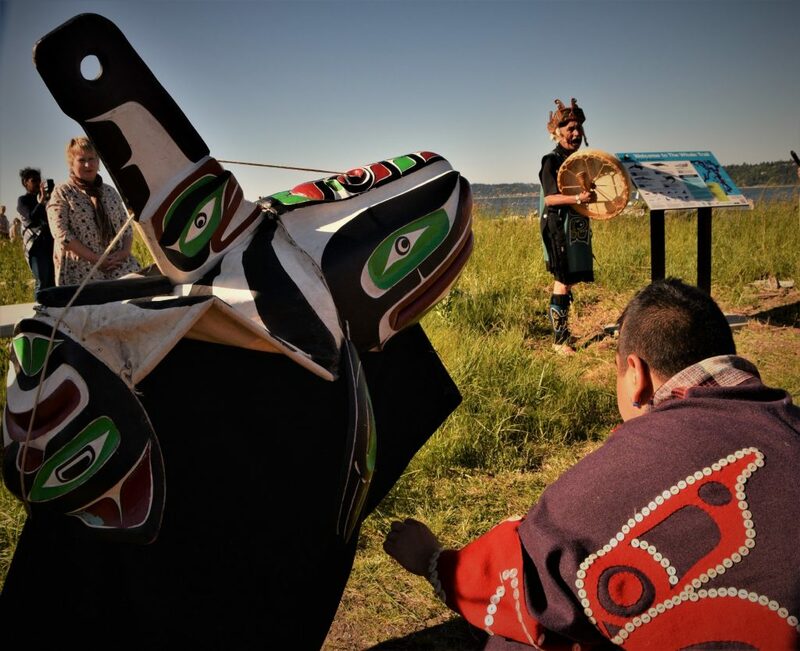 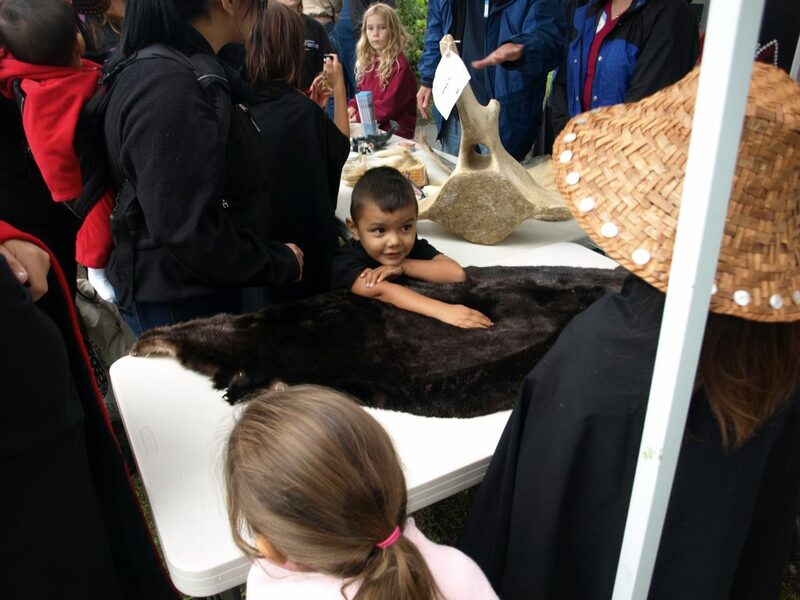 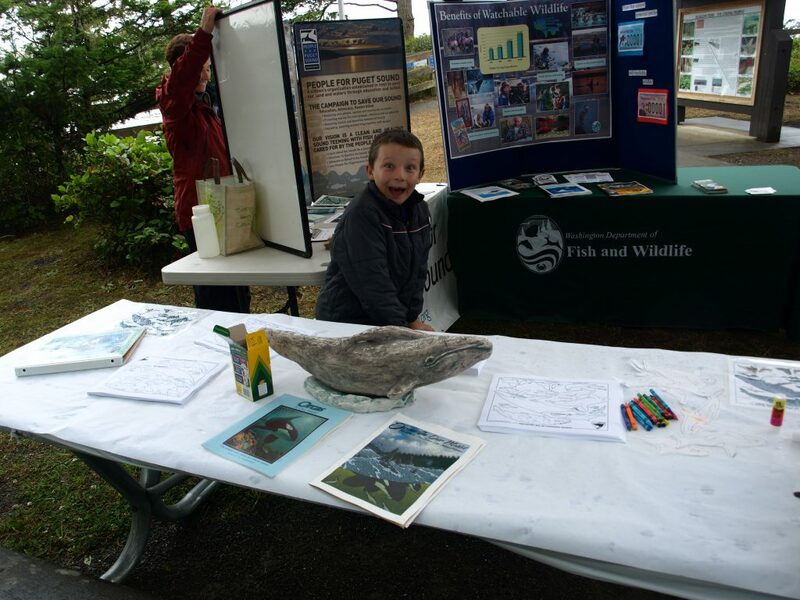 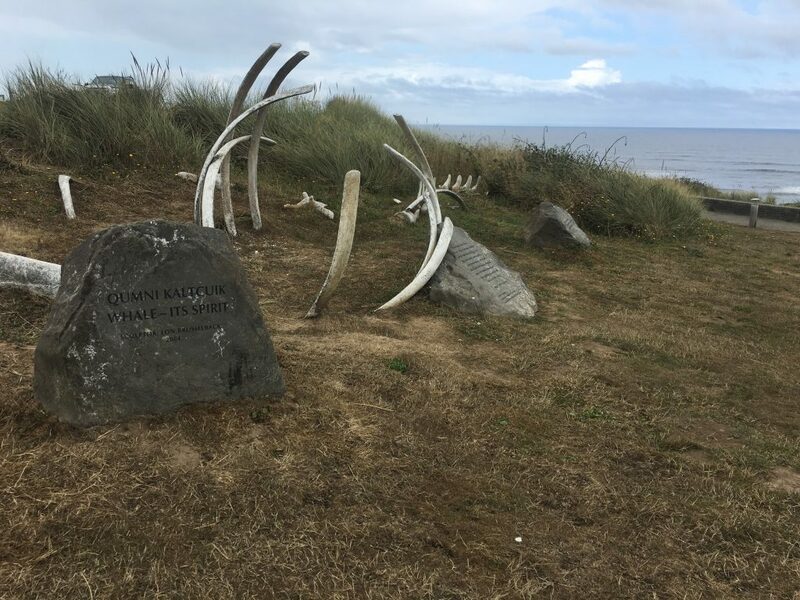 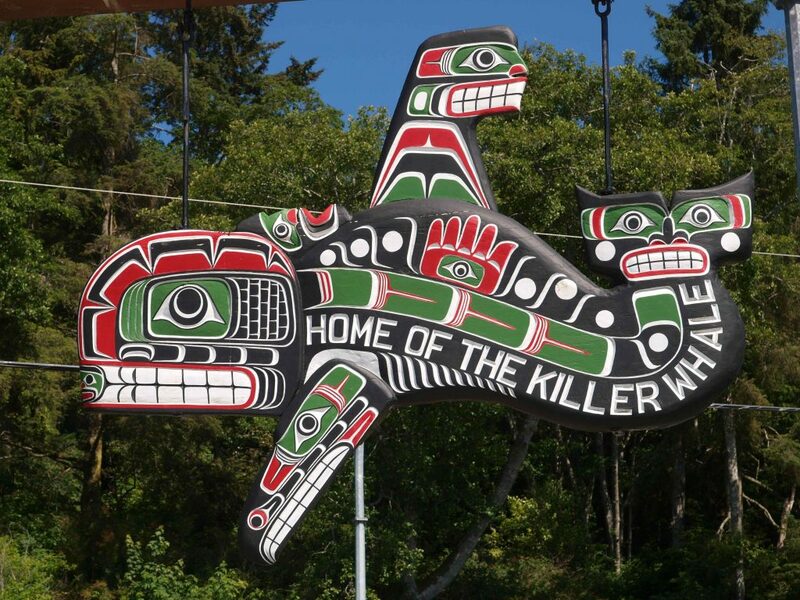 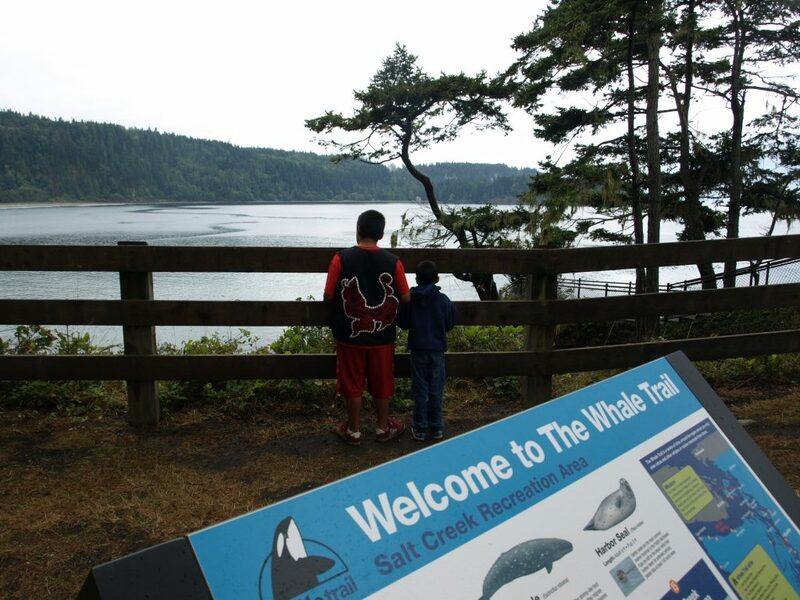 Whale Trail inaugurated at Salt Creek Recreation Area with welcome by Lower Elwha Klallam tribe. 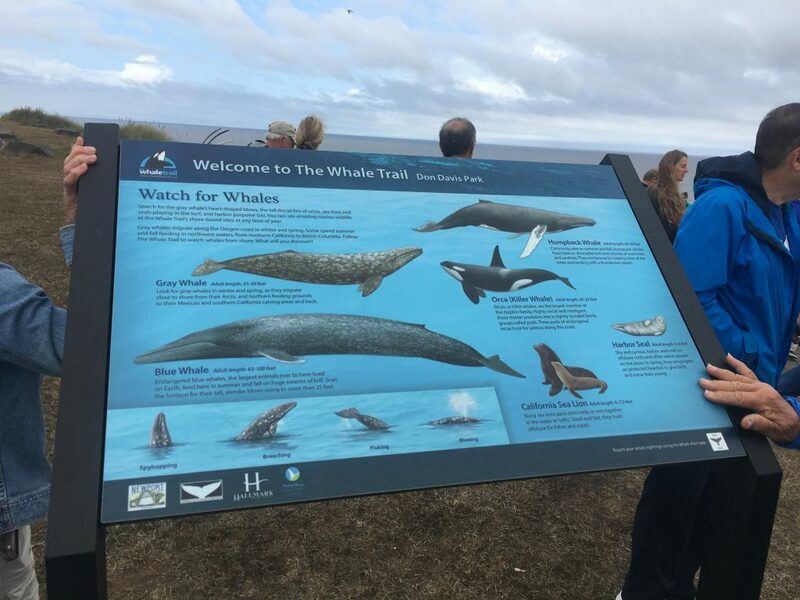 Signs funded by ALEA grant. 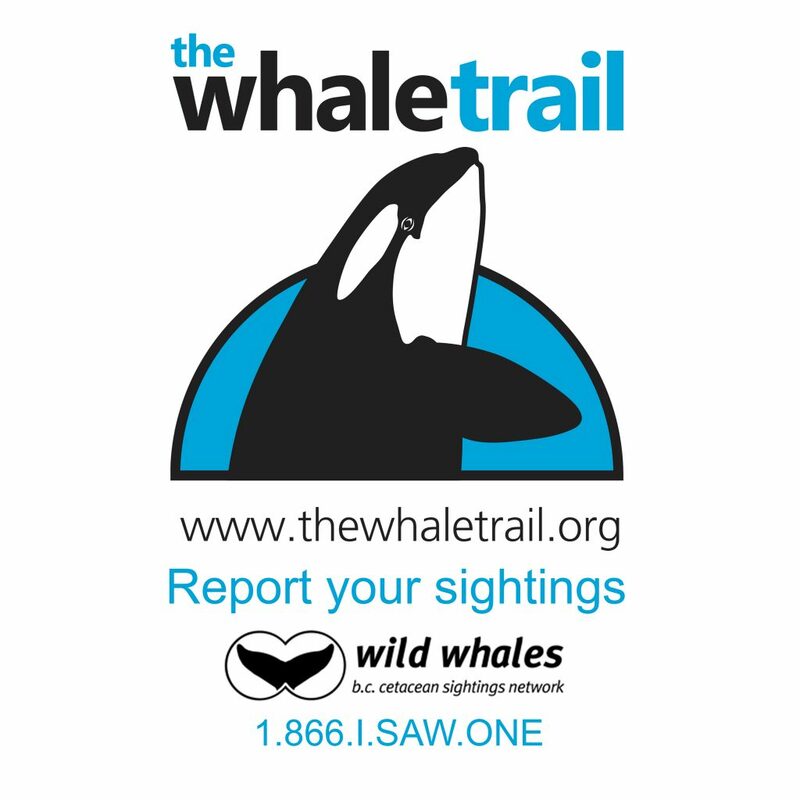 Recognized as a 501c3 non-profit organization. 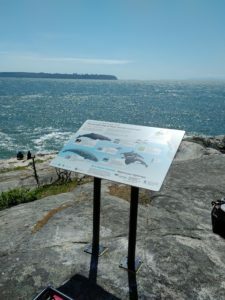 PTMSC Sign, and Orca Bingo! 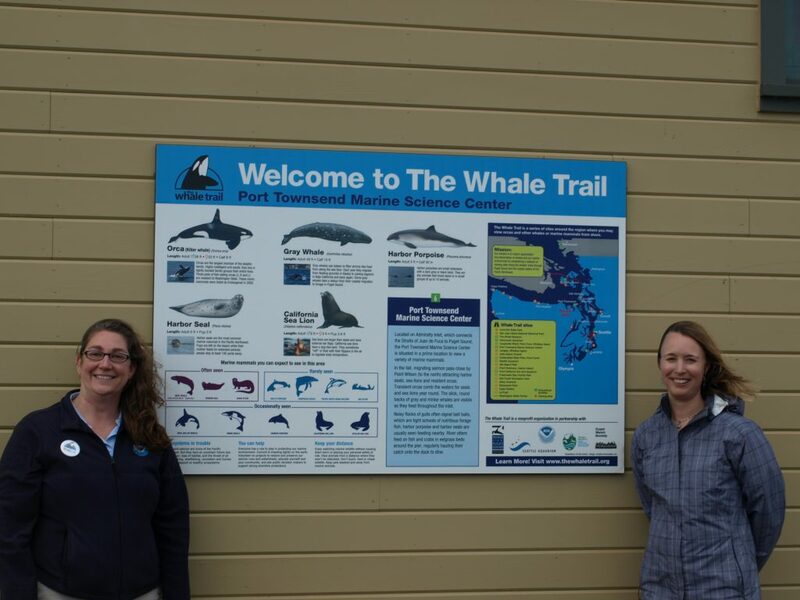 Our largest sign is hung on the exterior wall of PTMSC. 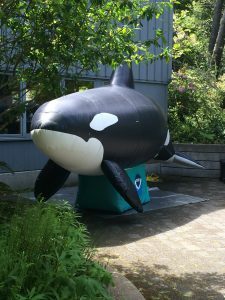 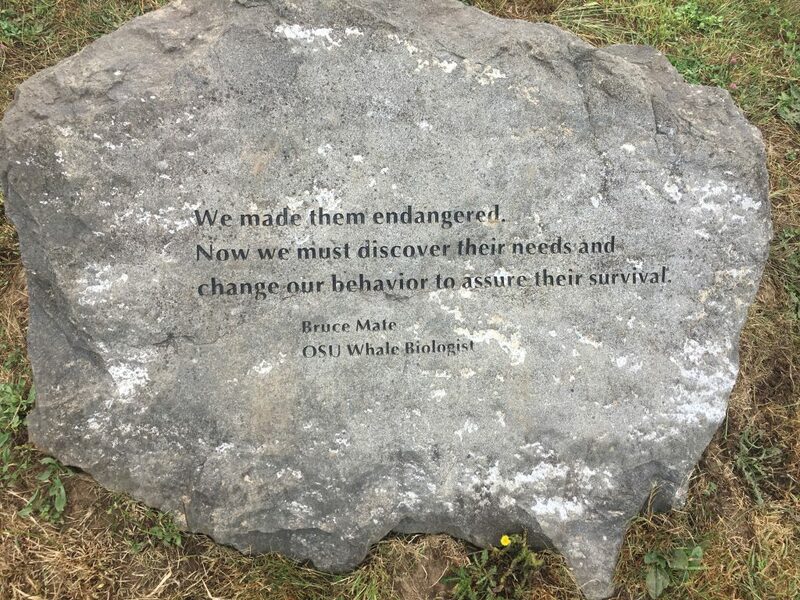 We invent Orca Bingo and play for the first time at the sign dedication! 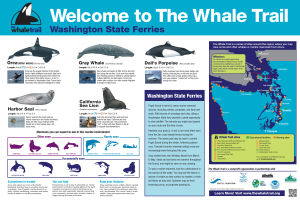 Two signs posted on every Washington State ferry and one at every terminal! 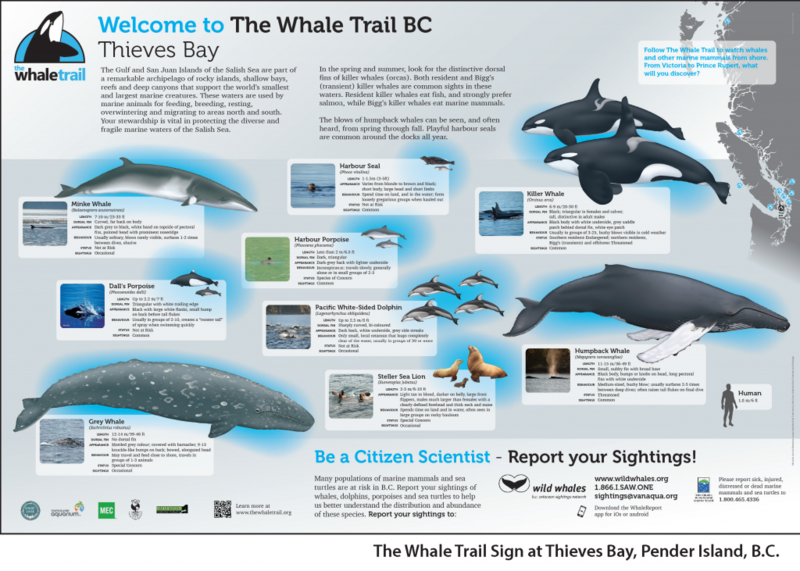 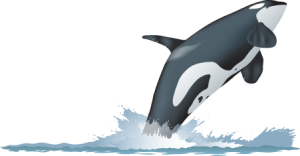 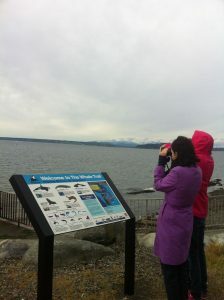 Shuttles to shore based viewing sites, based on where the whales are! 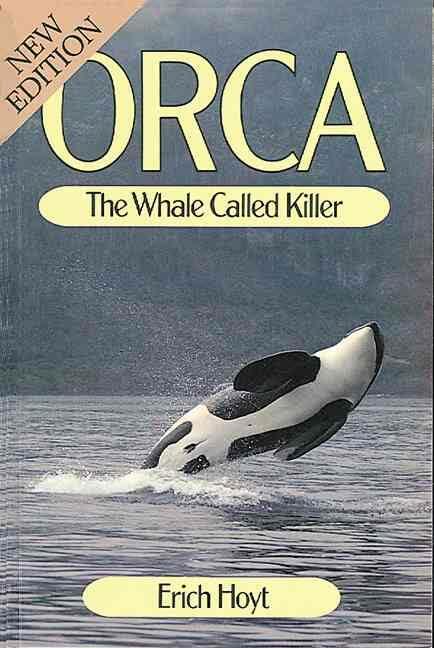 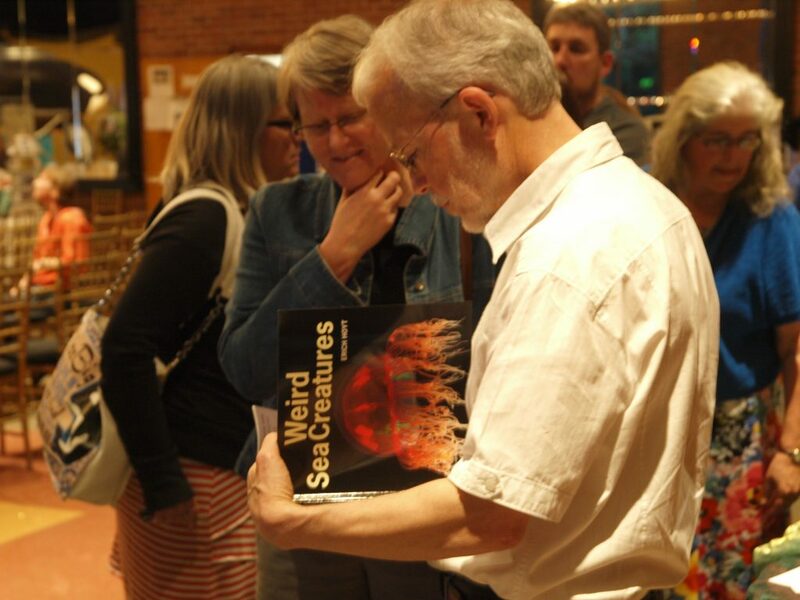 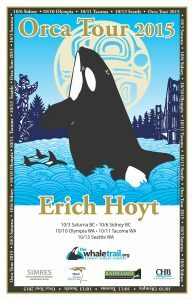 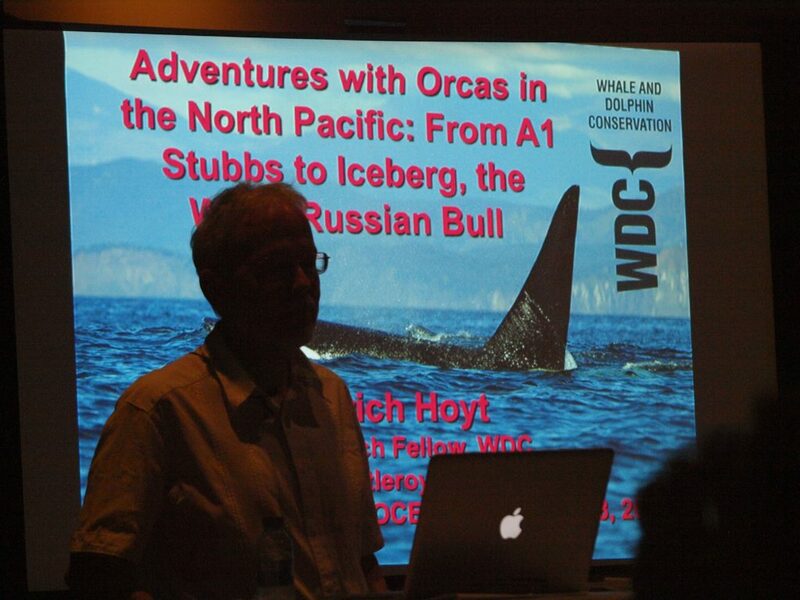 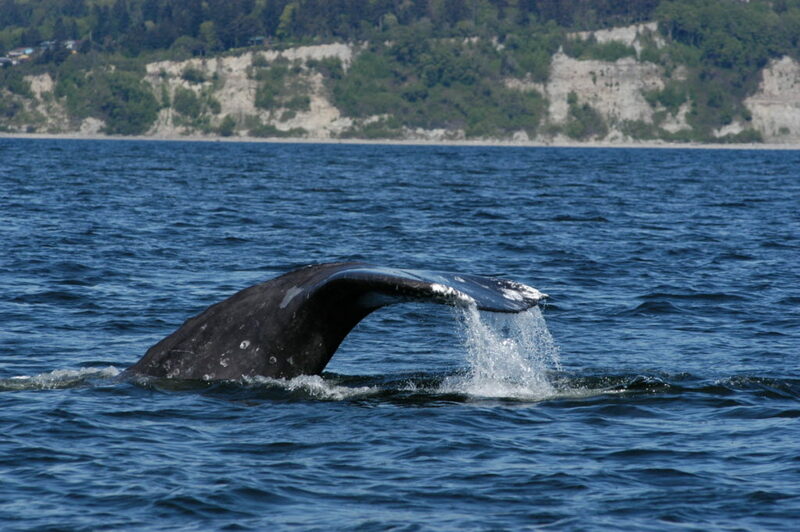 Author and marine conservationist gives his first lecture in PNW in more than 40 years. 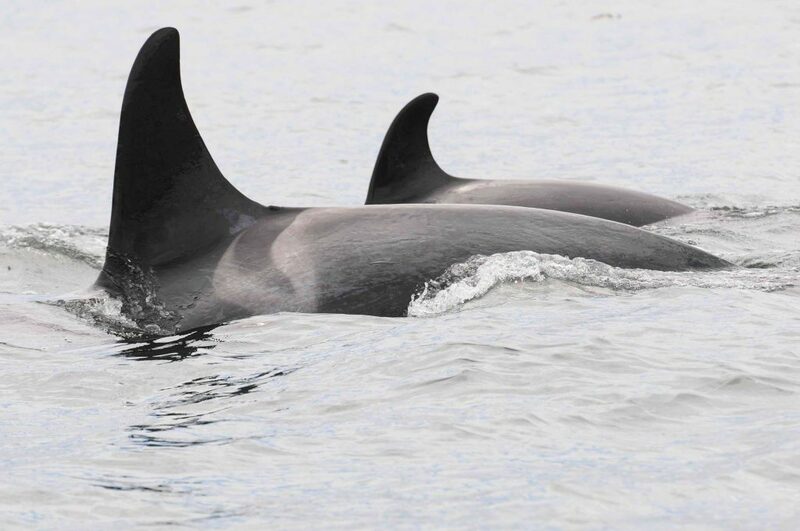 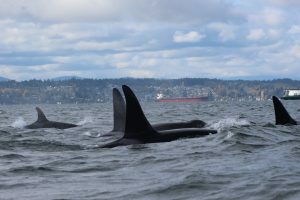 Springer is spotted with her first calf on the central BC coast! 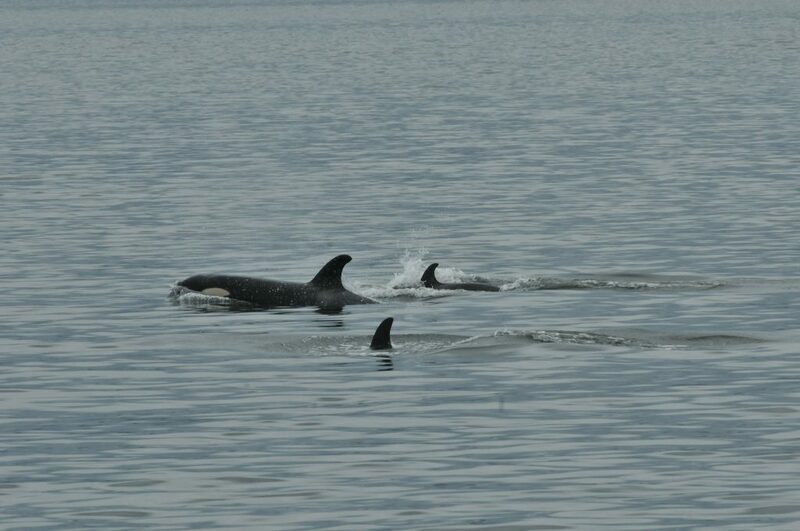 The calf survives her first year and is named Spirit. 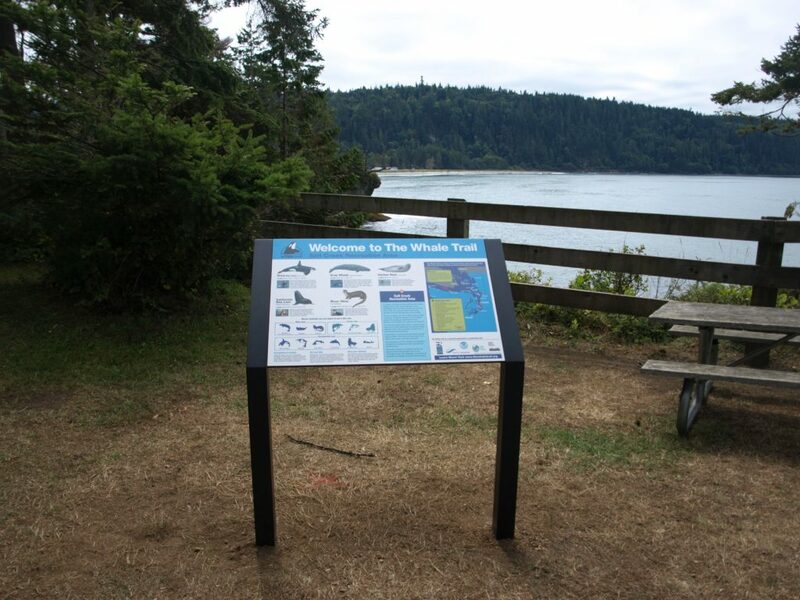 New signs including Kalaloch Lodge in Olympic National Park (ONP) installed in partnership with OCNMS and ONP. 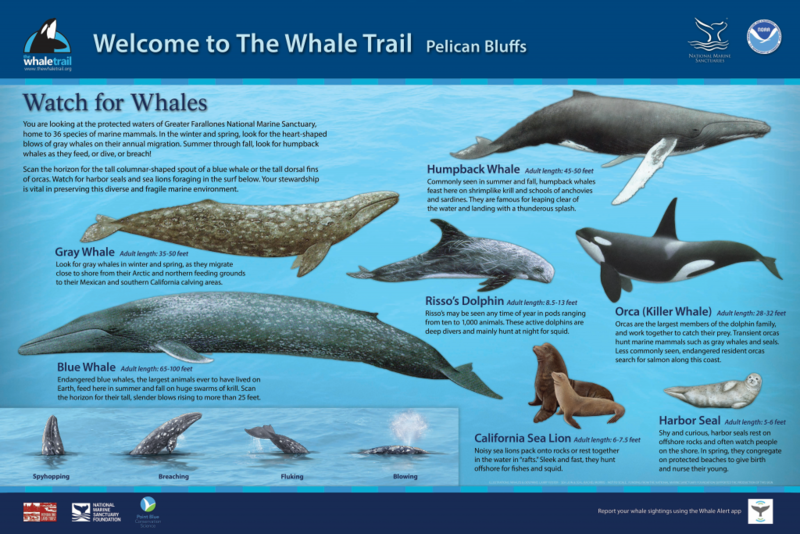 New signs at Point Lobos, Point Reyes, and Santa Cruz – southern end of SRKW range!! 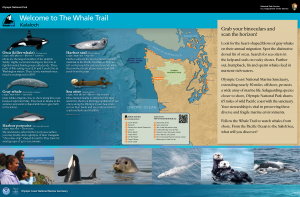 Funded by NMS West Coast Region. 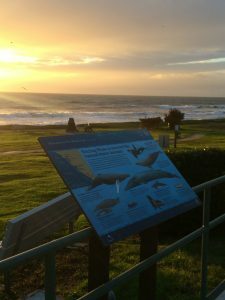 Cayucos, Avila, Los Osos/Baywood, Oceano Dunes/Nipomo, Montana de Oro State Park! 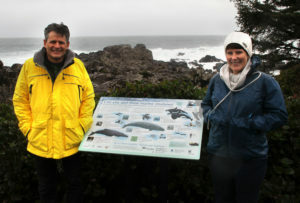 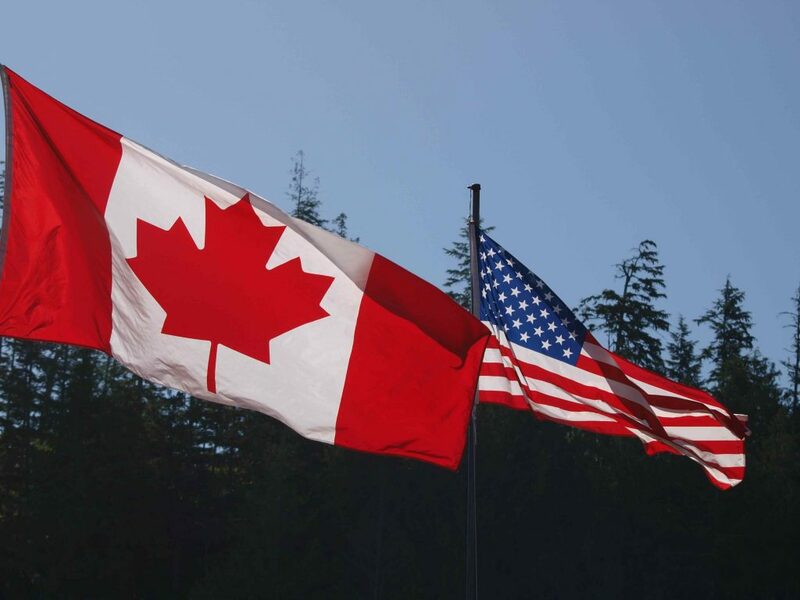 Partners include Stewardship Travel, Highway One Discovery Route, California State Parks and more. 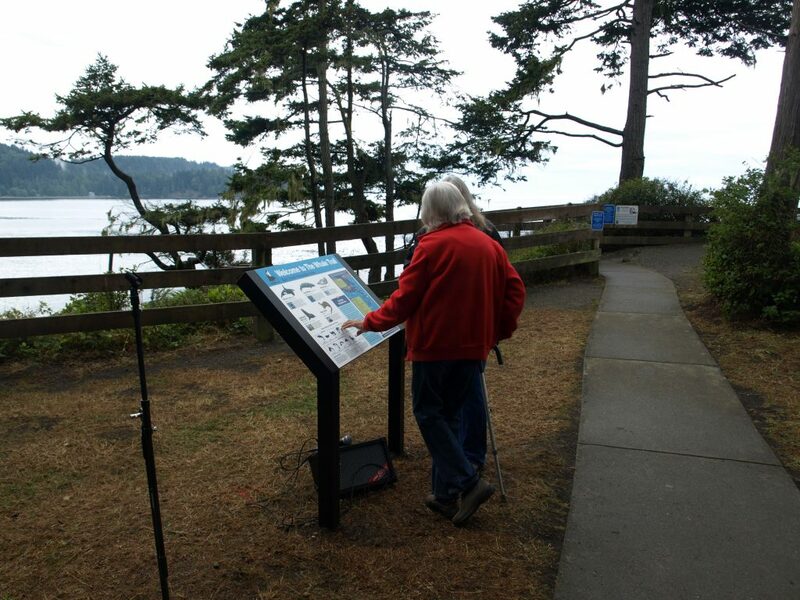 Faye Bainbridge, Point Robinson and Point Defiance. 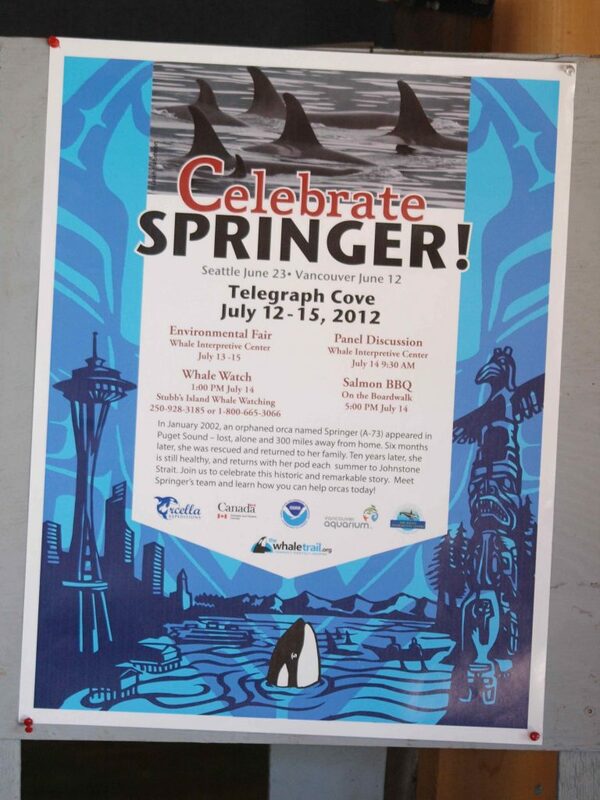 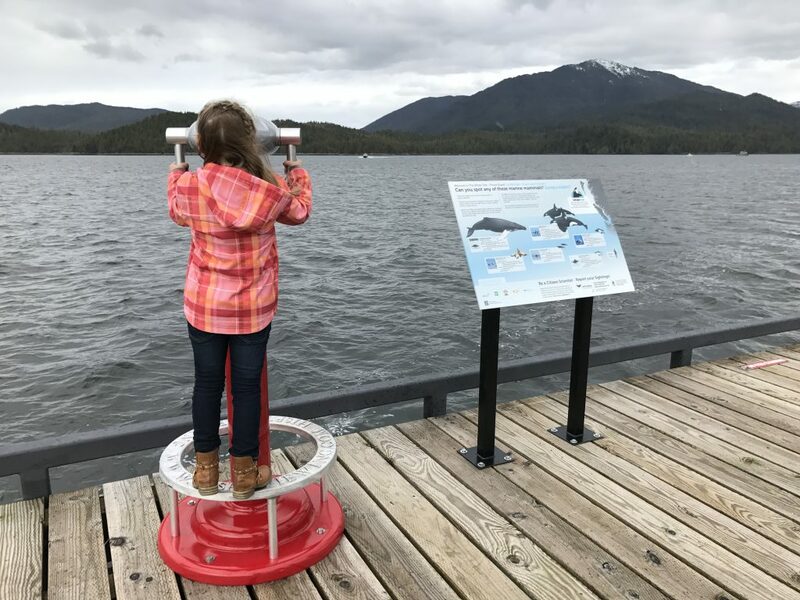 Funded by WDFW Enforcement. 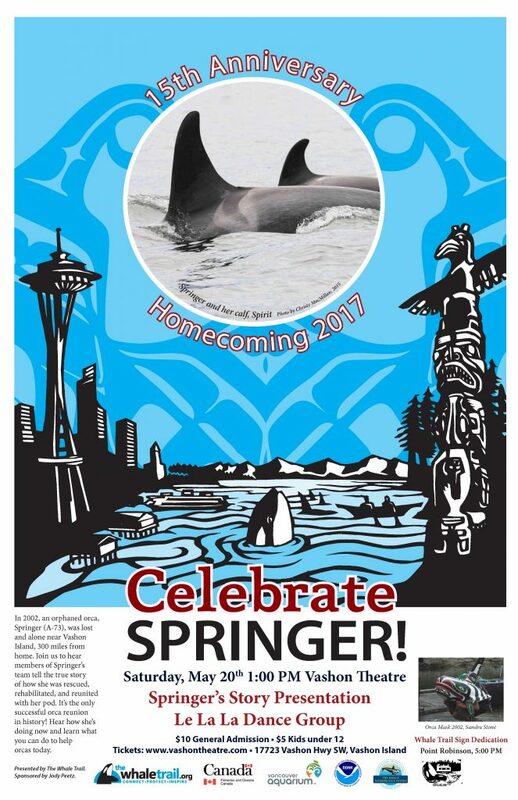 We start our second decade with a new look! 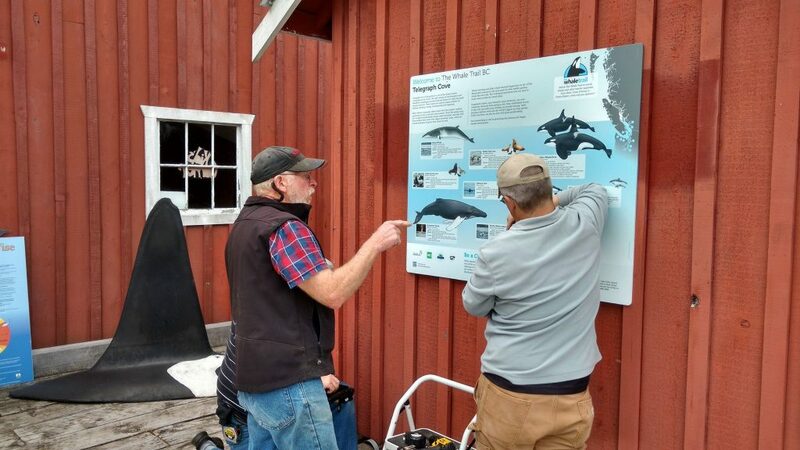 Thanks to Lucky 7 Foundation, NOAA Fisheries, developers Casey McSpadden and Jamie Shairrick, and volunteers Faye Kennedy, Anderson, Karen Sinclair and many others for making it possible. 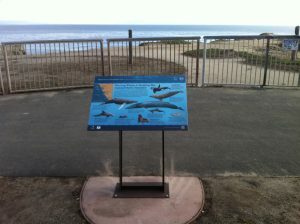 Hollings Award from National Marine Sanctuary Foundation funds 11 new signs!